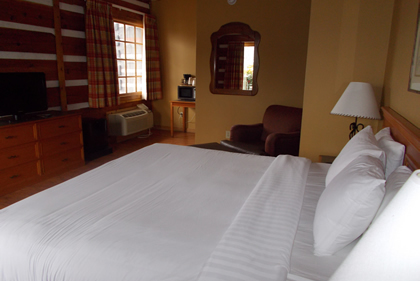 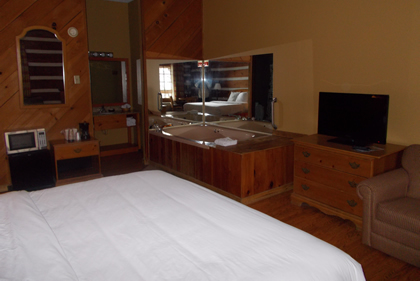 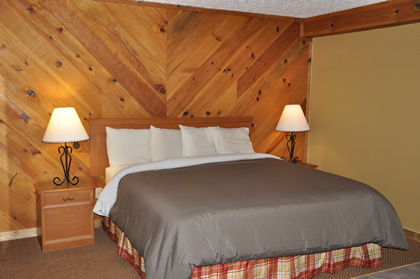 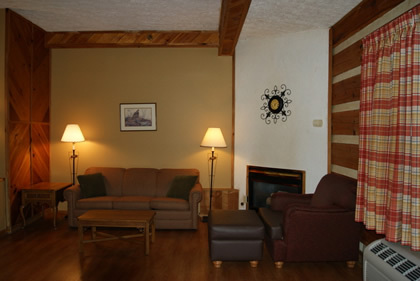 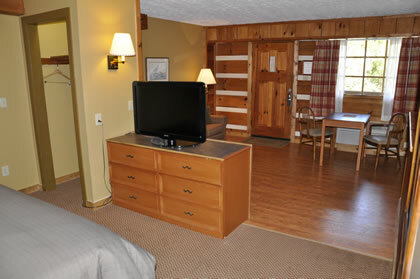 The Timbers Lodge offers the charm of a real Smoky Mountain log cabin and the convenience of a modern hotel. 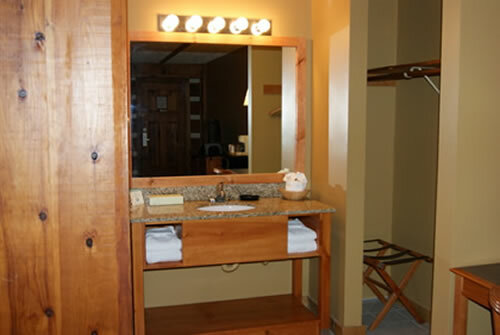 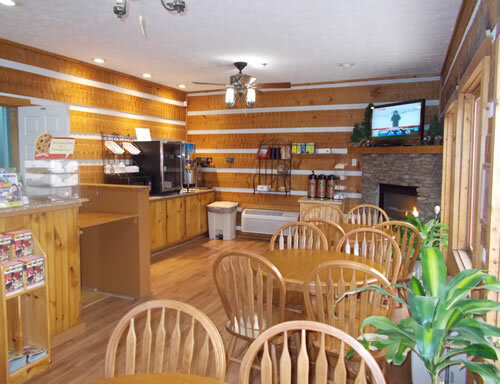 Located in Pigeon Forge, TN near the Great Smoky Mountains National Park, Timbers Lodge is appointed with a variety of room types, including jacuzzi suites and family lofts with fireplaces. Helping brides and grooms plan their Gatlinburg & Pigeon Forge weddings since 2001! Gatlinburg & Pigeon Forge Wedding and Gatlinburg & Pigeon Forge Reception Guide, SmokyMtnBride.com, is a complete wedding and reception planning website for Knoxville brides. SmokyMtnBride.com offers Gatlinburg & Pigeon Forge wedding planning resources, a wedding professionals directory, and wedding planning tips unique to the Gatlinburg & Pigeon Forge area. 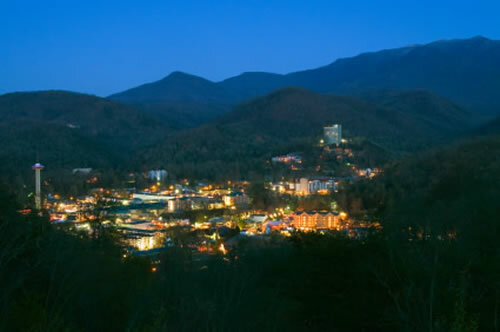 If you are planning a Gatlinburg & Pigeon Forge wedding, a themed wedding or a special event such as a Gatlinburg & Pigeon Forge reception and need the services of local wedding professionals, we hope to be of service to you! 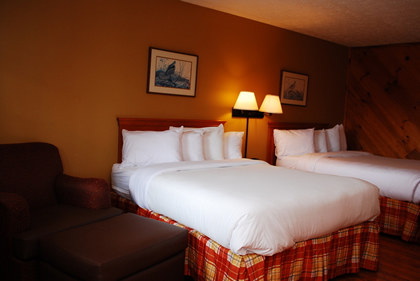 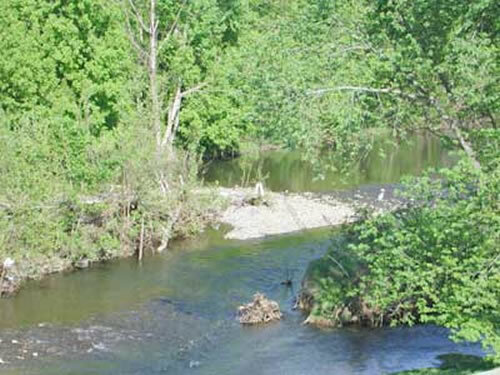 Our team serves all of the greater Gatlinburg & Pigeon Forge area. 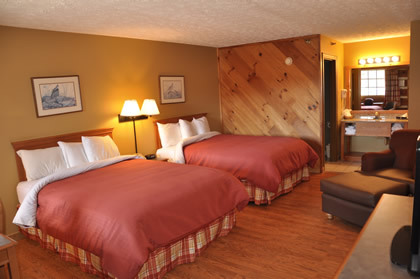 At SmokyMtnBride.com we pride ourselves on maintaining the most complete and up-to-date resources for your Gatlinburg & Pigeon Forge area wedding and reception.